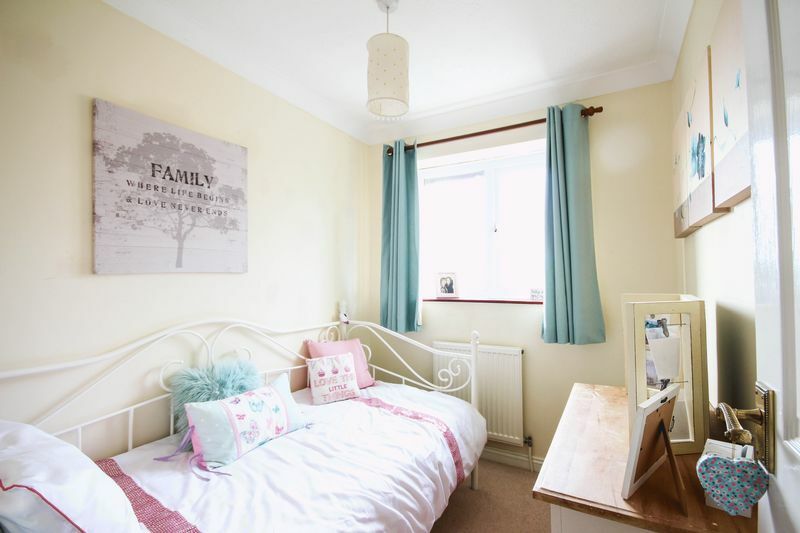 A detached 4 bedroom home with a garage, enclosed garden and off-road parking situated in a cul-de-sac location in a popular location in Chudleigh. 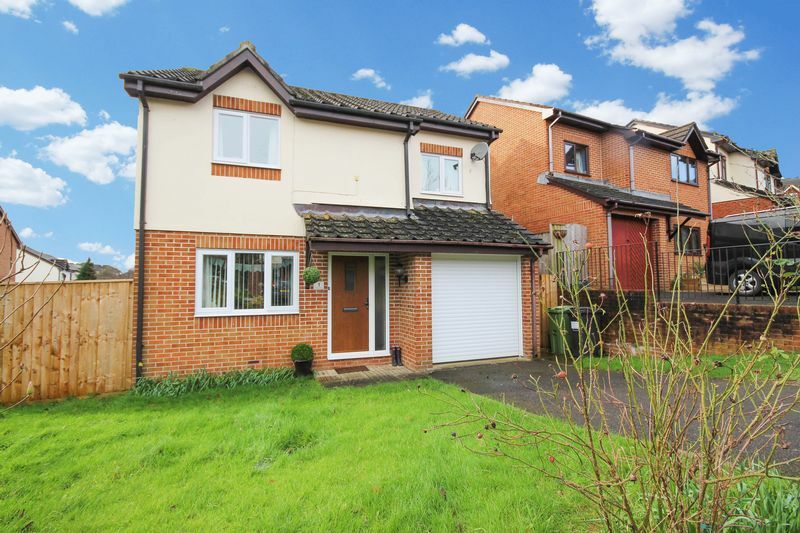 This modern property offers spacious accommodation and easy walking distance to the local primary school and shops along with fantastic access to the A38. Accommodation Upon entering the hallway there are doors leading off to all principal rooms and an under stairs cupboard. There is a useful door to the integral garage (incorporating a utility area) Completing this floor is a downstairs cloakroom with W.C, which has recently been refurbished. 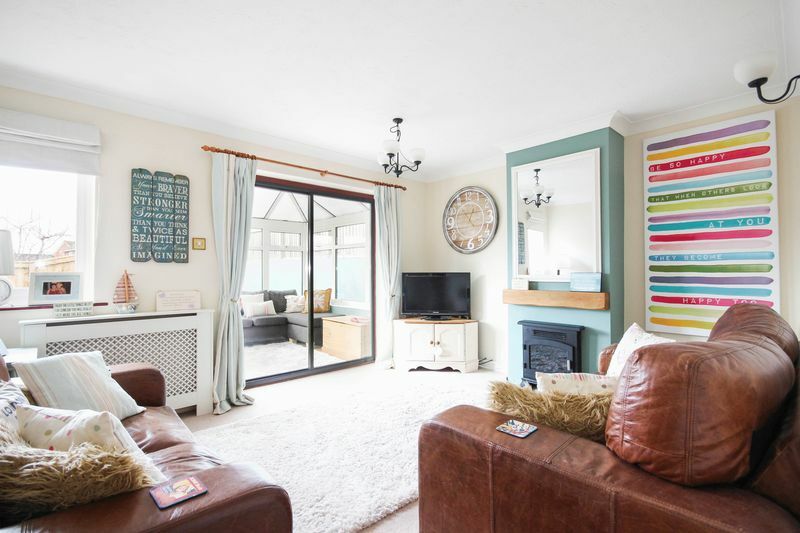 The living-room is a nice sized room with a wood burner effect electric fire with a slate hearth – a lovely feature to the room! 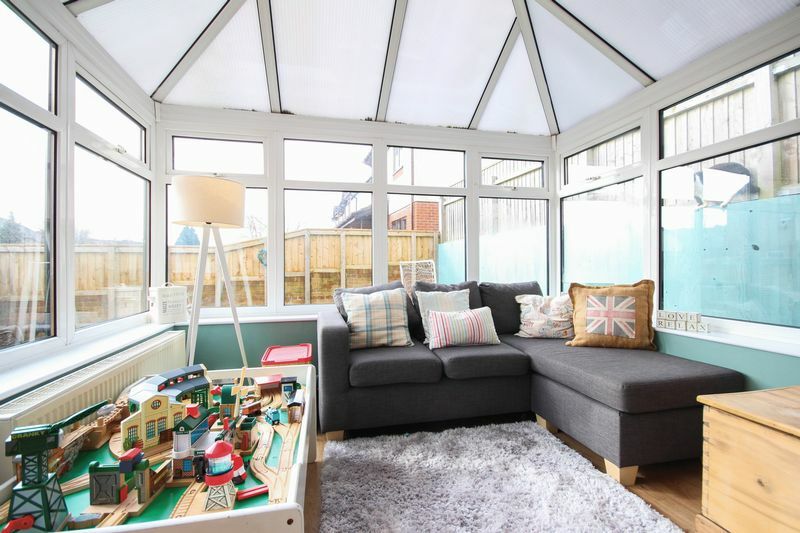 A sliding door leads through into the conservatory, a fantastic addition to the property, creating further downstairs accommodation with lots of natural light. 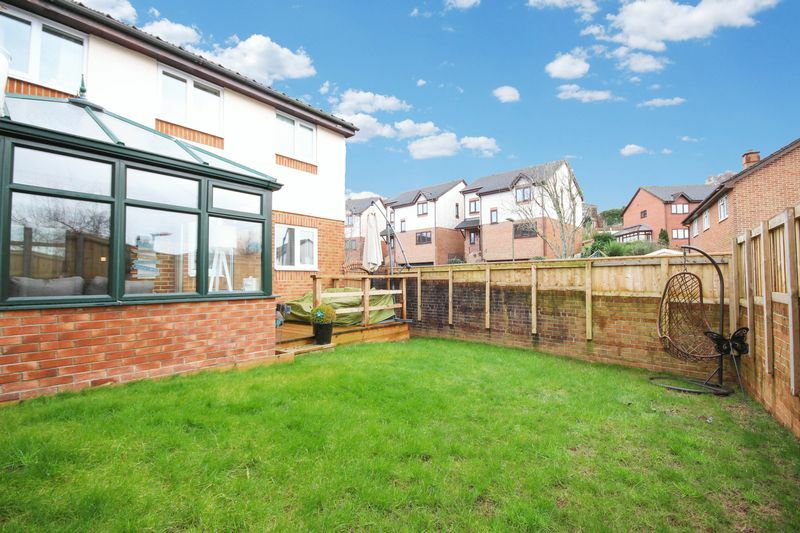 A great place to sit back and relax with views of the garden along with a glazed door onto the decking. 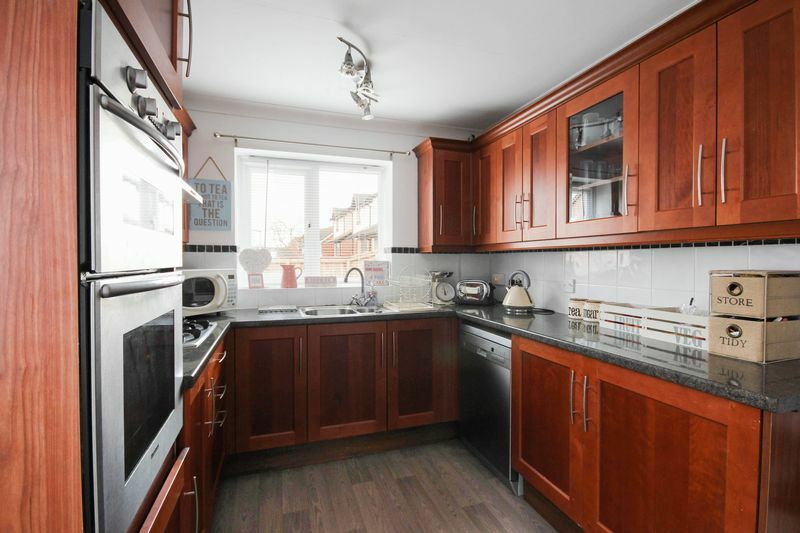 The kitchen is fitted with a good range of wall and base units with rolled edge work surfaces over. 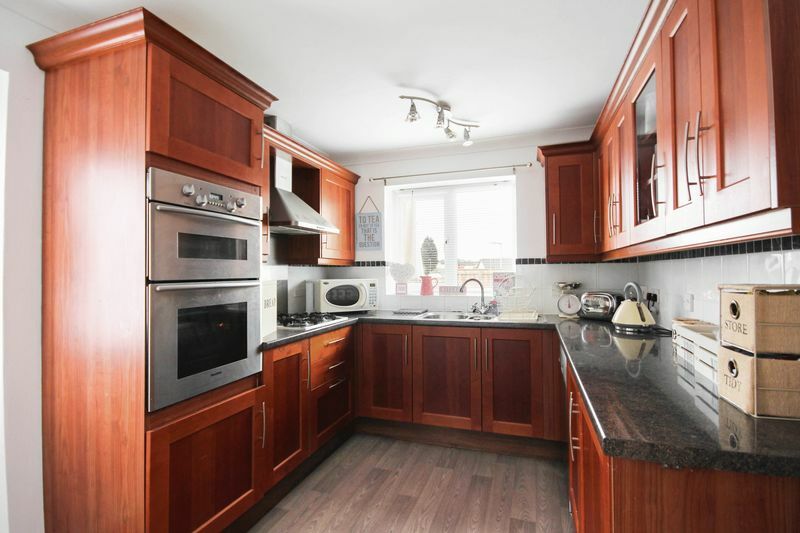 Fitted with a split level electric ovengrill, gas hob, integrated fridge, space and plumbing for a dishwasher, window overlooking the rear garden and stable door to the side of the property. 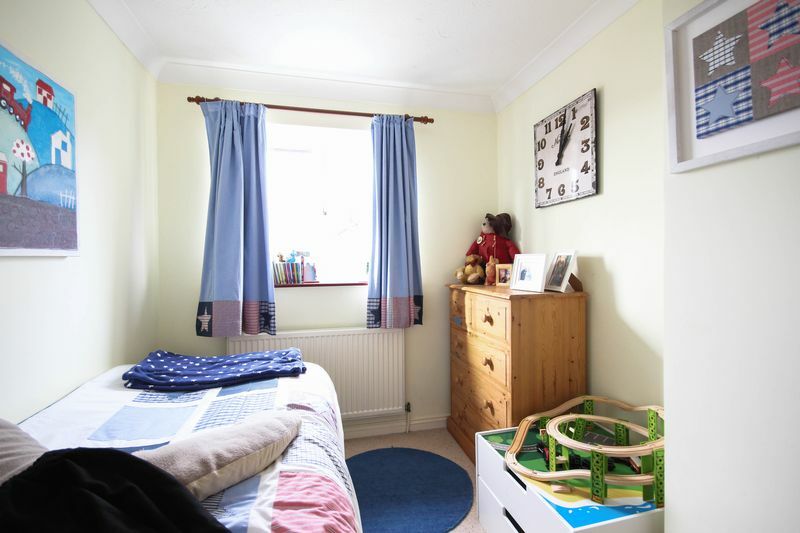 There is a separate dining-room with views of the front garden. From the landing, stairs rise to the first floor. 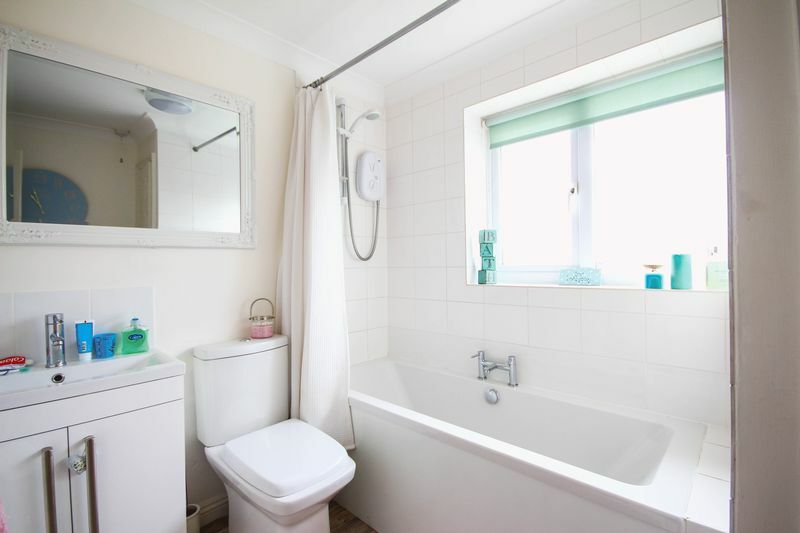 There are four bedrooms and a family bathroom. 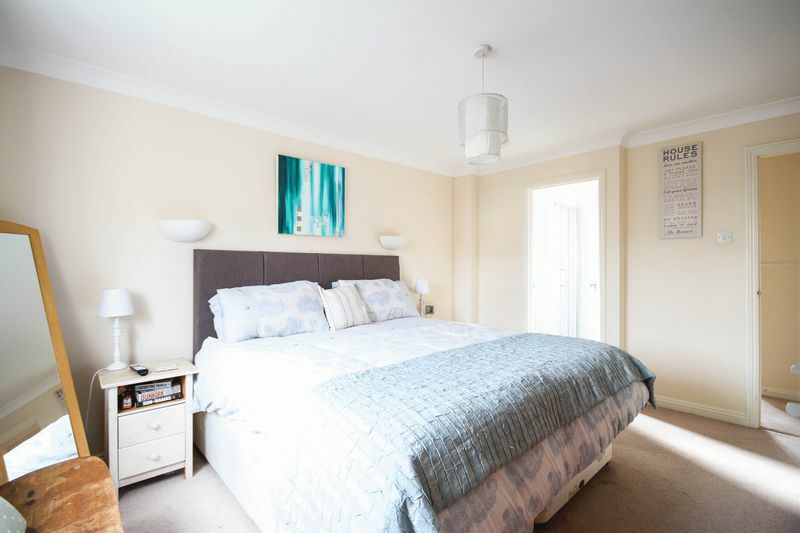 The master bedroom is quite sizeable and benefits from a built in wardrobe and an en-suite shower room which has recently been refurbished. 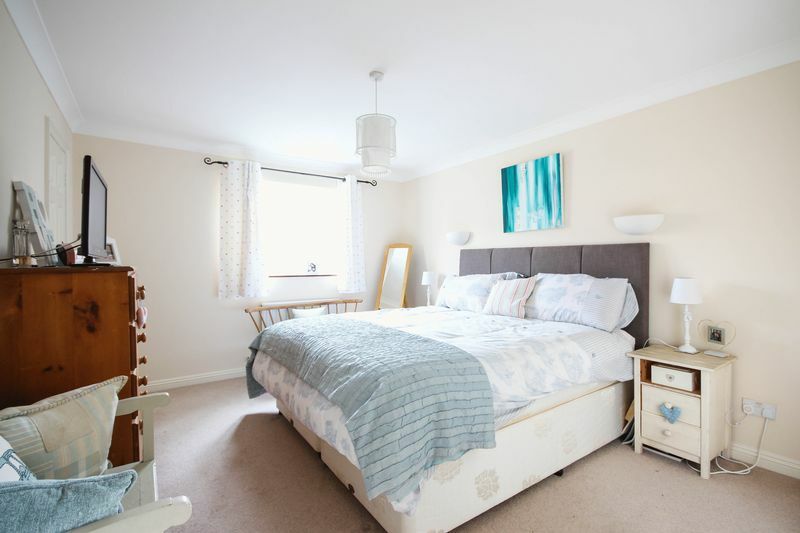 Bedroom two is again a double room to the front of the property. 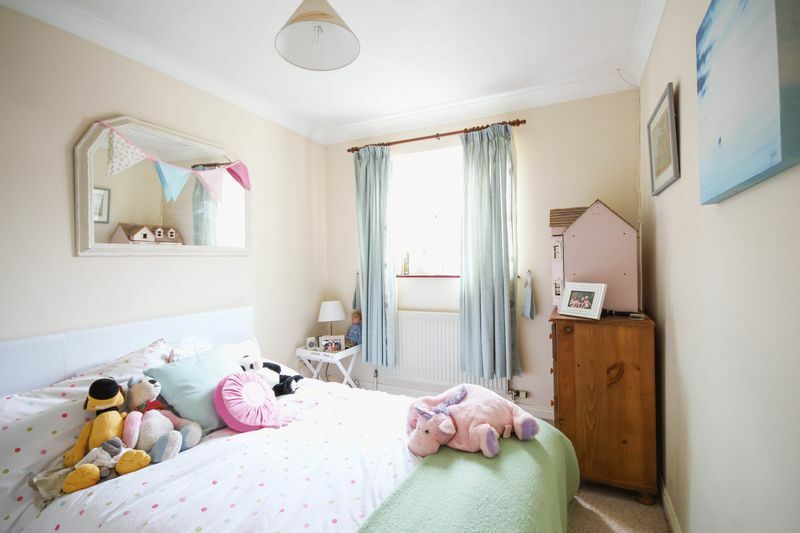 Bedrooms three and four are single in size, and enjoy overlooking the rear garden. 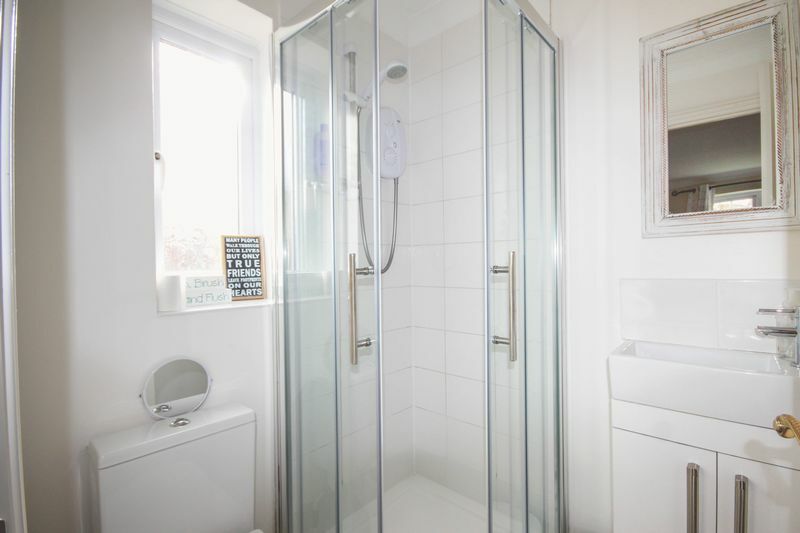 A family sized bathroom, again completely refurbished in recent years, fitted with a modern 3-piece suite comprising a large bath with electric Mira shower over, WC and wash hand basin along with an airing cupboard, opaque glass window and an extractor fan. 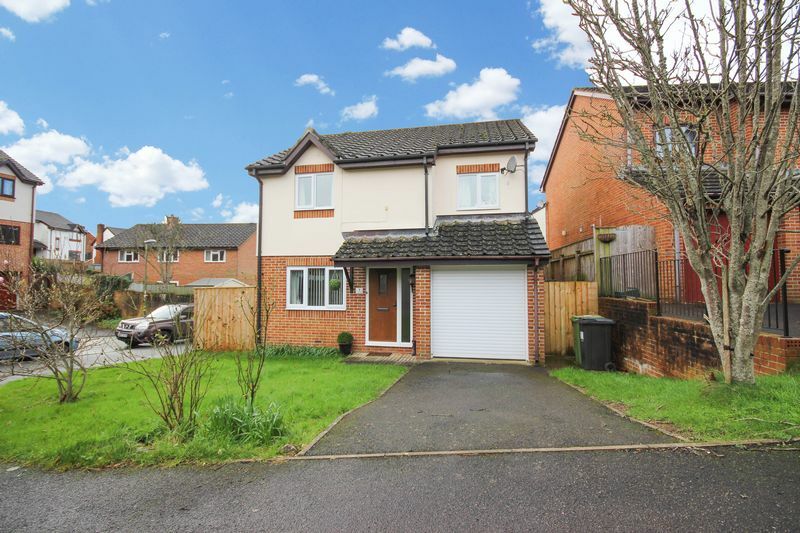 Outside To the front of the property there is a tarmac drive-way leading to the garage (with a roller shutter door), and a front garden laid to lawn with the potential to add further parking subject to any restrictions. A side gate leads to the rear of the property, fully enclosed for pets or children. 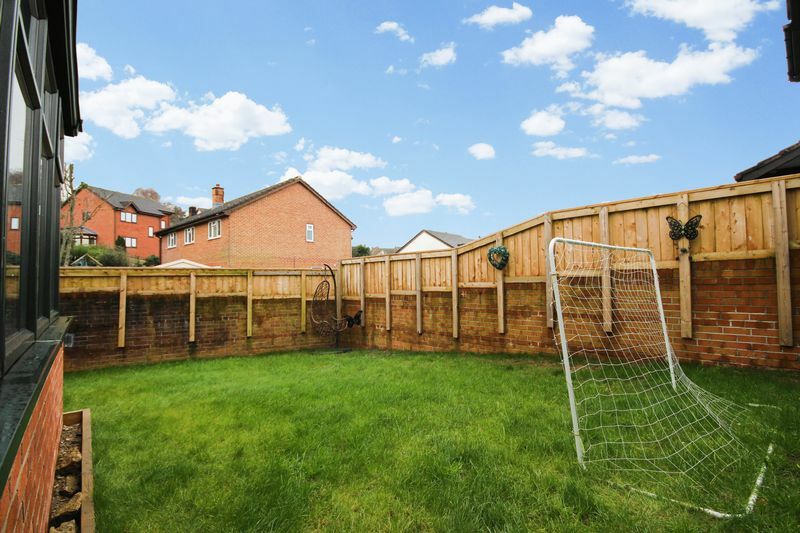 The rear garden is private and mostly laid to lawn with an area of decking – a great spot for a BBQ, table and chairs for alfresco dining in those beautiful summer months! 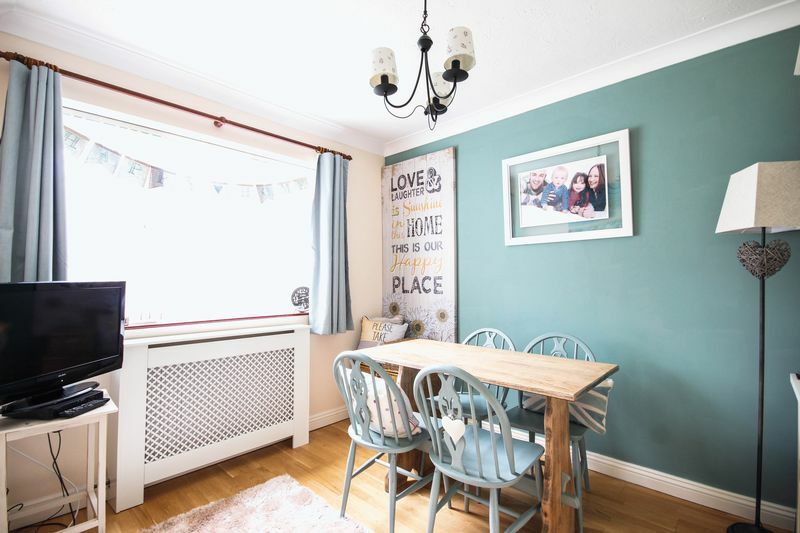 The garage benefits from a utility area to the rear, with space and plumbing for a washing machine and space and vent for a tumble dryer along with a stainless-steel sink with cupboards over. 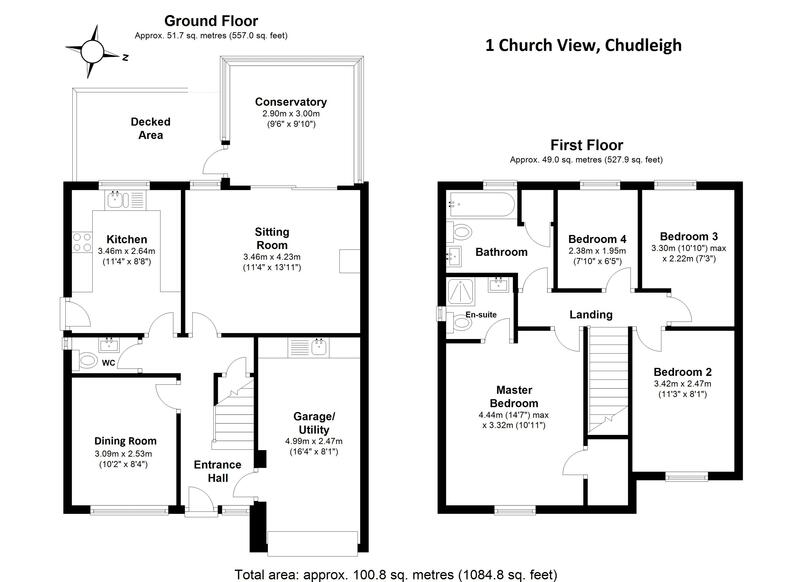 From our office, 31 Fore Street, walk in a south westerly direction towards Oldway for around 100m. Then turn right onto Oldway and continue to walk for approximately 50m. Take the first right onto Great Hill. Walk down Great Hill and follow the road for roughly 150m Church view will be on the left hand side.